The total crypto market cap tested the $102.00B level and later bounced back above $115.00B. Stellar (XLM) price is still trading nicely above the $0.1000 support, with range moves. Bitcoin cash price jumped more than 7% and broke the $130 resistance level. Tron (TRX) broke the $0.0260 resistance recently and it could continue towards $0.0280. 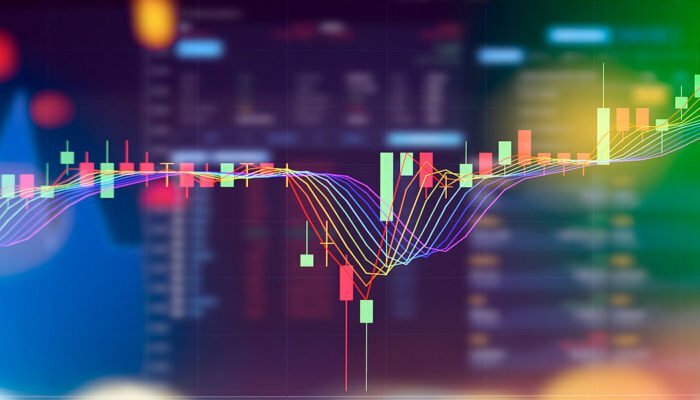 Cardano (ADA) price is slowly moving higher towards the $0.0440 and $0.0450 resistance levels. The crypto market recovered nicely after a sharp drop in bitcoin (BTC), Ethereum and ripple. Therefore, there could be more gains in BCH, Stellar (XLM), Tron (TRX), EOS and Cardano (ADA). After testing the $120 support level, bitcoin cash found a strong buying interest against the US Dollar. BCH/USD started a nice upward move and traded above the $125 and $128 resistance levels. It even broke the $130 resistance, opening the doors for a test of $135. If there is a downside correction, the price may find support near the $130 or $128 level in the short term. Stellar price remained in a tight range above the $0.1000 and $0.1020 levels. XLM seems to be preparing for the next break and it could either surpass $0.1080 or decline sharply below $0.1000 in the coming days. Tron price rallied yesterday and broke the $0.0250 and $0.0260 resistance levels. TRX is currently consolidating gains and it may continue to move higher towards the $0.0280 or $0.0300 resistance levels. 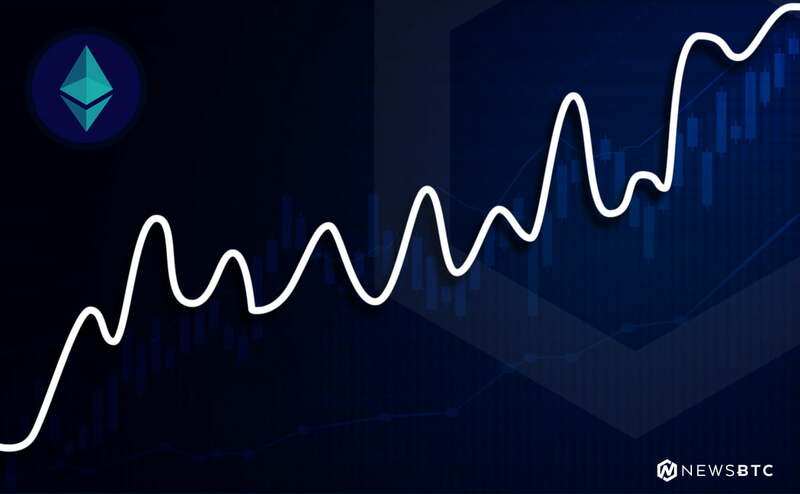 Cardano price is holding the $0.0420 support area, with positive moves. ADA price is positioned for more gains towards the $0.0450 resistance level as long as it stays above the $0.0420 support area. Looking at the total cryptocurrency market cap hourly chart, there was a sharp decline below the $110.00B and $105.00B support levels. The market cap tested the $102.00B support level and later bounced back. It broke the $110.00B resistance and a key bearish trend line on the same chart, opening the doors for more gains in the near term. Therefore, there are high possibilities of an upside extension in bitcoin, Ethereum, EOS, stellar, LTC, EOS, ripple, TRX and other altcoins.